The Xtralife diamonds are used for smoothing and polishing hard concrete. These are very aggressive diamond concrete disks. They are much more grinding than polishing. They range from a grit of 6 to 70. 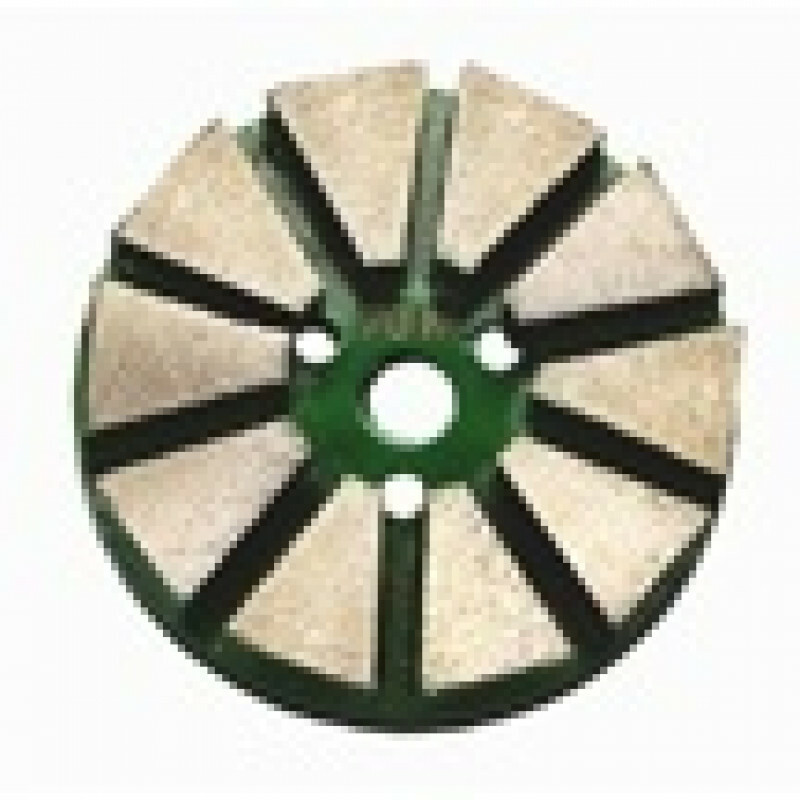 These are mainly used for aggressive grinding on hard concrete surface. These diamond cutting stones, fit on the bottom of our diamond cutting drivers, and are for use with our concrete grinder. The diamond cutting stones, fit on either the bottom of our 6.5" concrete diamond cutter driver or our 8" concrete diamond cutter holders. 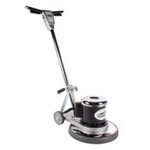 The 6.5" driver is used on our 17 inch concrete refinishing machine and the 8" driver is used with our 20 inch concrete polishing and grinding machine. Polished concrete is great for warehouse use, due to it's low maintenance costs, and the fact that forklift tire marks do not adhere to it. For softer grinding disks, that will provide a higher shine to your floor, take a look at our soft concrete diamond polishing disks.